LAST MOMENTS TO SUPPORT HAF IN 2018! Here we have a final moment in 2018 where we can give to uplift the course of families, communities, schools, cooperatives, women’s groups, and youth. Morocco is creating opportunities for its people by encouraging through its policies and programs public participation in all aspects of development. For local communities of the nation to fulfill this enormous opening for transformative change, also means that Morocco can become a hugely important model for other countries of Africa and the Middle East. It is amazing the varied and profound benefits of organic fruit tree planting. It promotes livelihoods, the environment, food security, nutrition, trade, culture, and self-reliance. 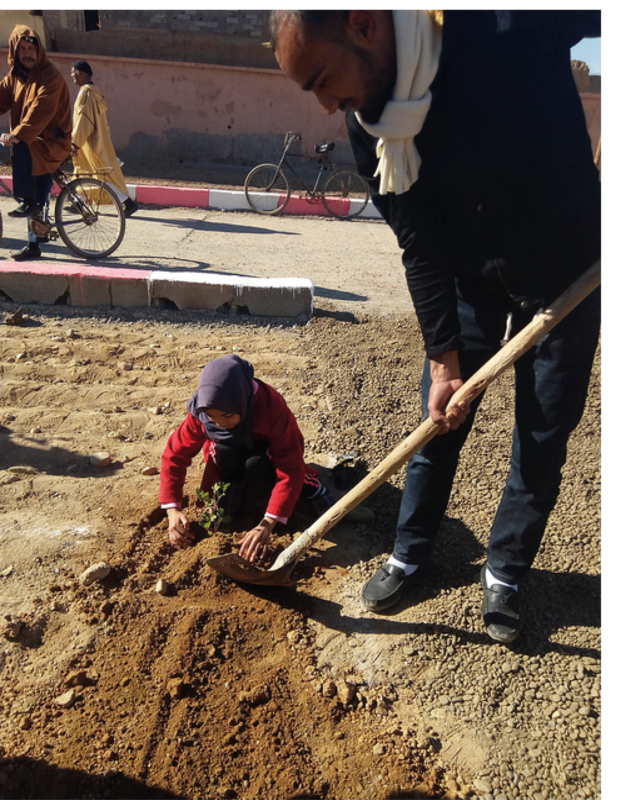 It promotes women’s liberation, youth’s advancement, and – when we organic certify their cultivation – tree planting brings growth and justice to communities that are marginalized. Plant with us now before the season ends in March. 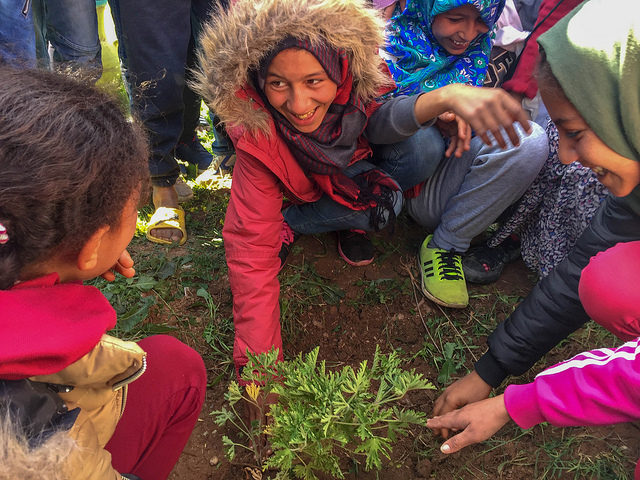 Together we can achieve these truly good outcomes for people and nature, and to realize Moroccan dreams. Most of all, we at the High Atlas Foundation wish you health, success, joy, fulfillment, and all that your heart seeks for yourselves and communities.